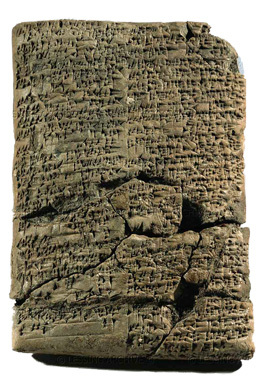 Some of the world's oldest stories - possibly the very first ever to be written down - come from cuneiform tablets that were buried in the deserts of the Middle East for thousands of years. Listeners to these stories are transported through immense reaches of time to a world where gods and heroes walk side by side. I discovered the treasures of Mesopotamian myths and stories when I had the opportunity to work with Dr. Ira Spar at the Metropolitan Museum of Art, performing a new translation of "Gilgamesh" and excerpts from mythic poetry.